We're here to help you with your Game Day Game Plan, so that in between controversial plays you can stuff your face with something delicious. Did you know that Super Bowl Sunday is the second largest "holiday" for food consumption after Thanksgiving? Did you also know that Americans will consume over 30 million pounds of snacks that day? 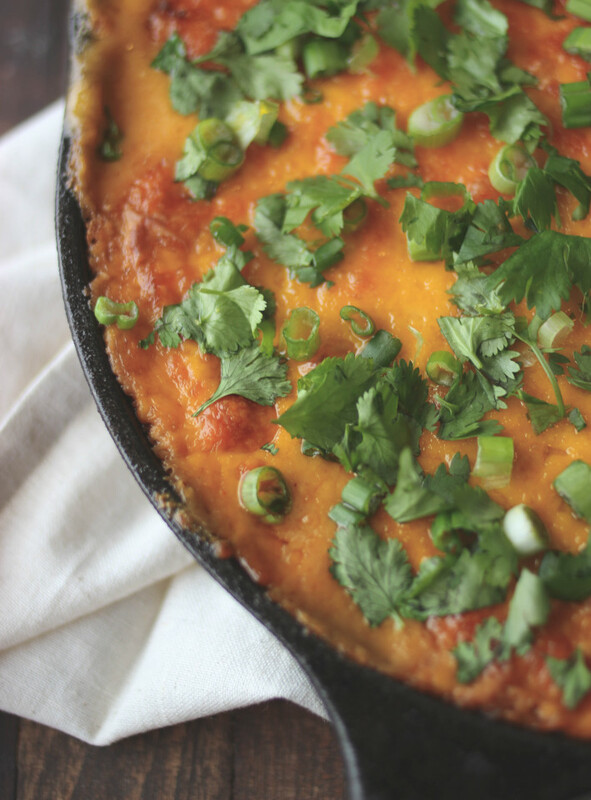 Well, we want you do your part this February 1st and we think this Cheesy Bean Dip, which has a nice kick to it with the use of a Buffalo Wing cheddar from Yancey's Fancy, will up your food game.